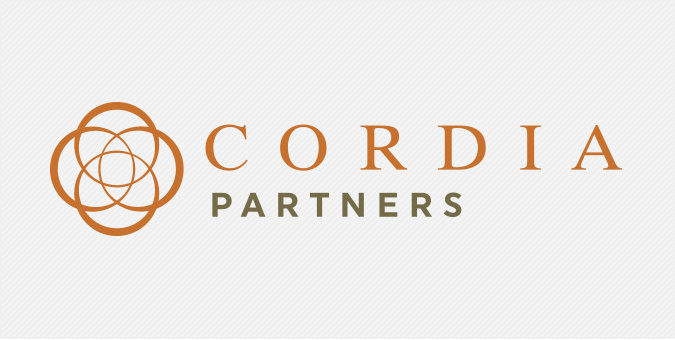 Founded by former CFOs, Cordia Partners provides outsourced accounting, technology consulting, and business process consulting services for government contractors, non-profits, and commercial businesses. Cordia Partners and its affiliate company, Cordia Search, challenged us to design two lead development and marketing websites for their respective businesses that were unique, yet related in design and user experience. Jake rebuilt both digital platforms in WordPress—aesthetically, technologically, and, most importantly, from the perspective of marketing and new business development—so that Cordia can now rely on its websites to drive business.